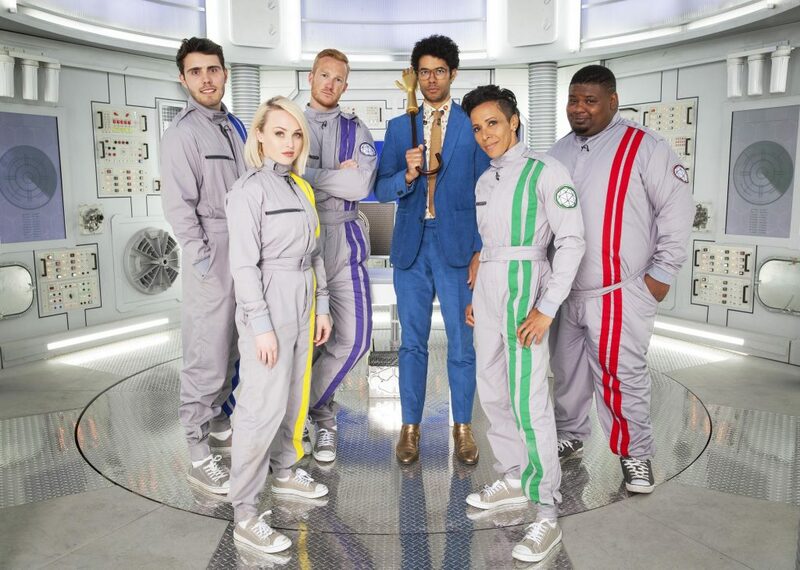 RDF-owned prodco Fizz, the producer of the UK’s Crystal Maze (pictured) format, has partnered with Belfast-based Nice One Productions to create localised formats. The partnership, which received funding from Northern Ireland Screen, will see Fizz work with Nice One to co-develop and co-produce a range of formats for local and national broadcasters. The tie-up responds to the increasing demand from UK broadcasters for content born out of the nations and is in line with RDF’s overall commitment to expand its operations outside of London. Fizz and Nice One will work on five original projects initially, with all productions intended to be produced in Northern Ireland, utilising local talent and locations. The partnership was spearheaded by Fizz’s creative director, Neale Simpson, and Nice One founder and creative director, Chris Jones. It utilises Simson’s commissioning experience, along with Jones’ production experience and local expertise. Fizz is behind E4’s soon-to-return Shipwrecked, and ITV’s daytime TV quiz Tipping Point, as well as Channel 4’s The Crystal Maze.